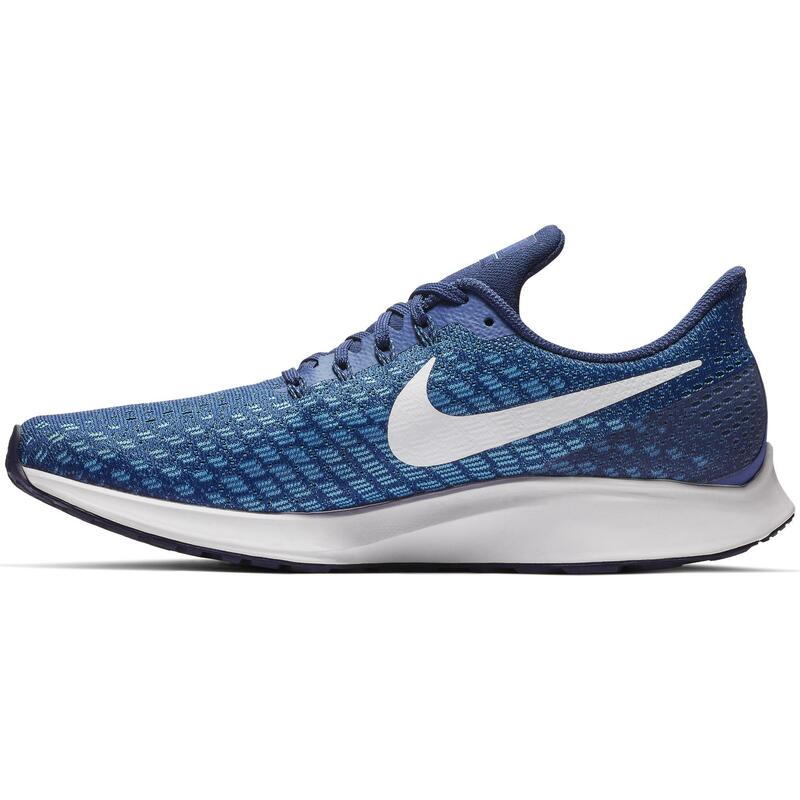 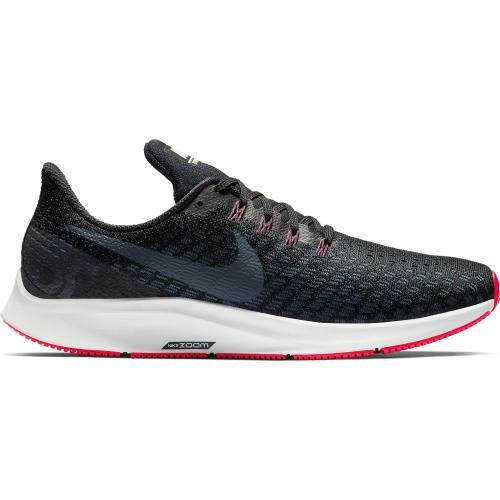 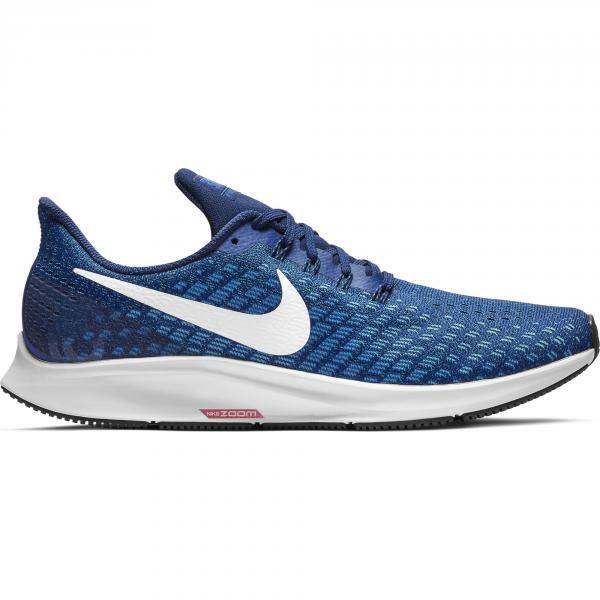 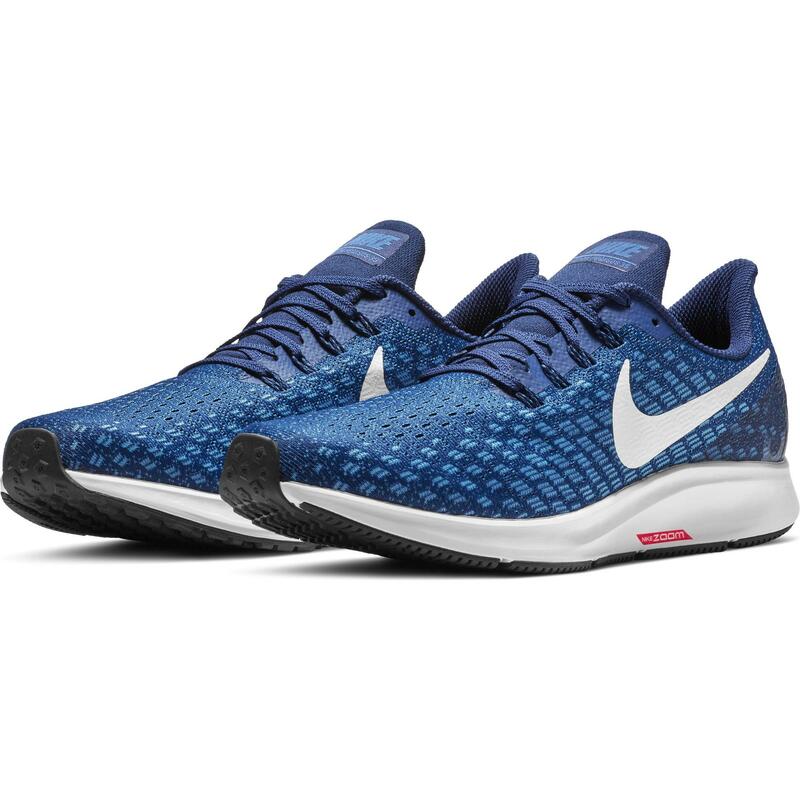 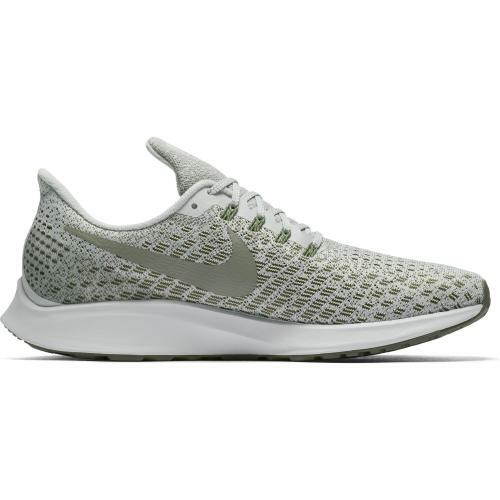 Nike Air Zoom Pegasus 35 is designed for runners of all levels, from the most experienced veterans to beginners who have just approached the race. 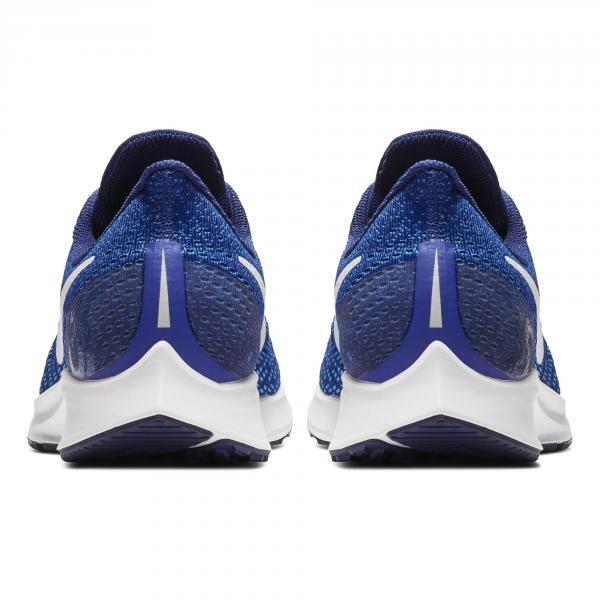 Features a breathable mesh upper, integrates a collar specially designed for the maximum comfort of the Achilles tendon. 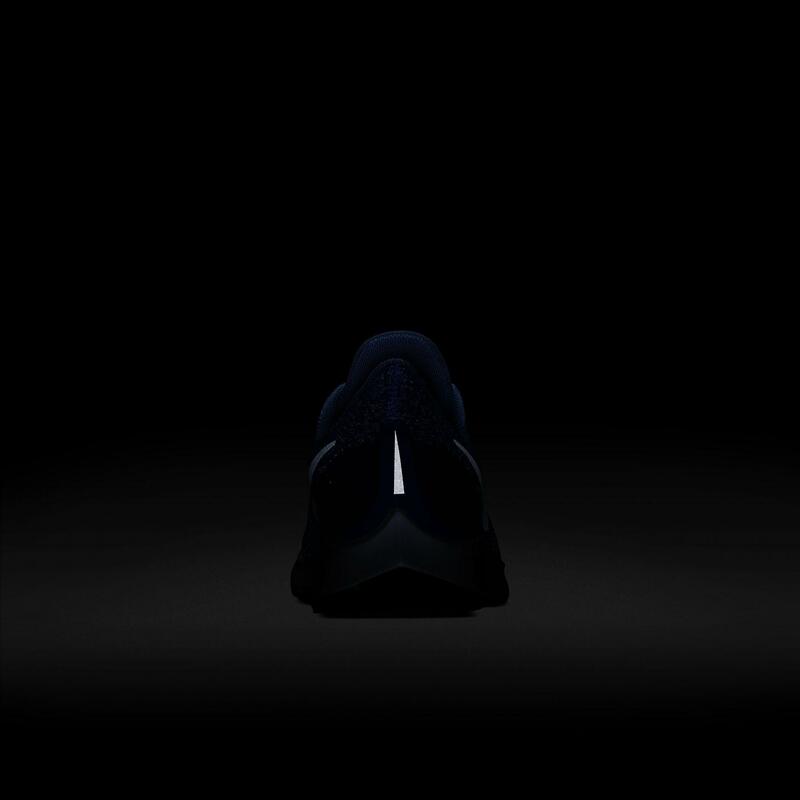 At the bottom, the damping has been updated with full length Zoom Air for the first time for an even smoother, more natural gait. 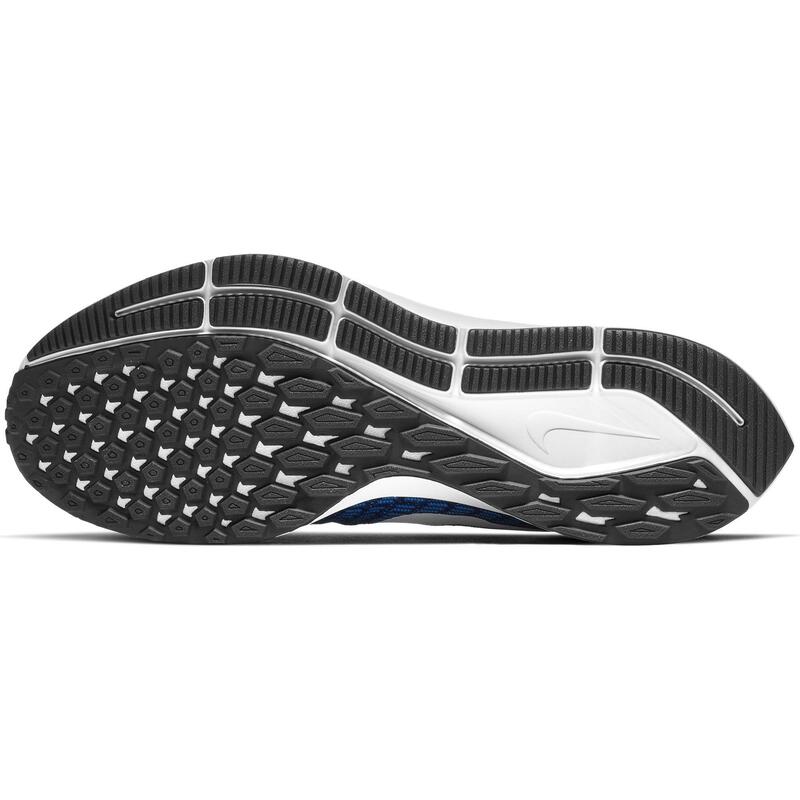 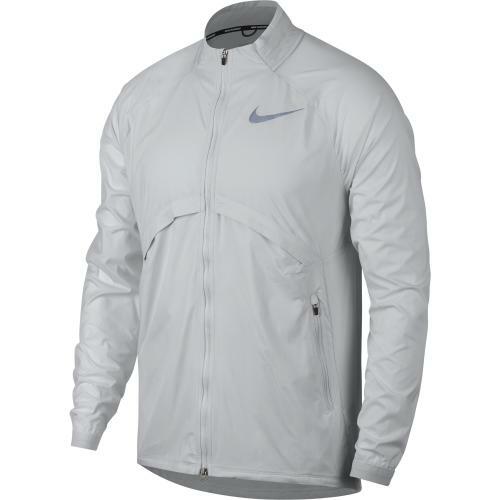 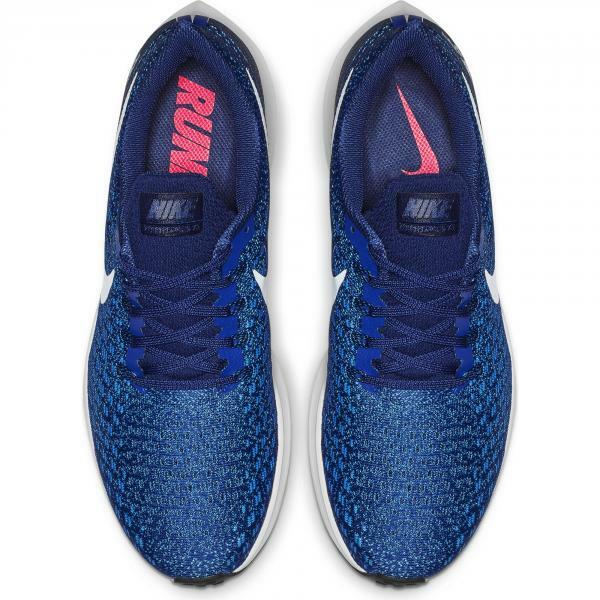 Zoom Air cushioning offers a supple and responsive ride. Absorbs the impact of the foot upon landing and turns it into energy for advancing to the next step. Full length design ensures smooth and natural transitions from heel to toe, and is inserted into the premium Cushlon foam for comfort and support.